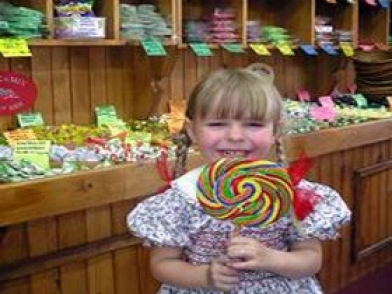 Feel like a kid in a lolly shop at Humbugs of Hahndorf. 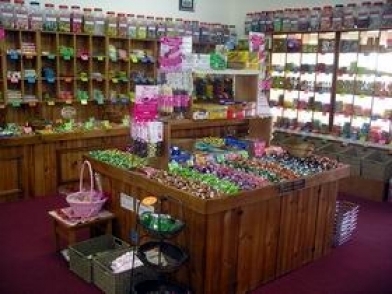 Be tempted by a huge range of local and imported sweets including 30 varieties of original Hahndorf Fudge, made locally since 1998. You will find Dutch Licorice, German Chocolate, imported drinks, sugar free sweets, gluten free sweets and a huge range of Pick-n-Mix sweets and chocolates. 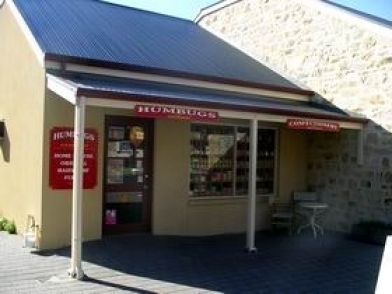 We are located in the centre of Hahndorf opposite the German Arms Hotel, Humbugs selection of English, European, American and Australian sweets will definitely tempt your sweet tooth. Winner of SA Great Regional Awards 2007 - Tourism.